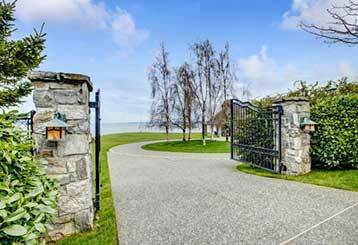 Get a better understanding of various driveway gate-related topics by taking a look at the following blog posts. If you own a storefront roll up gate, or some other type of system, whether swinging or sliding, you're just as likely to benefit from the information found below. 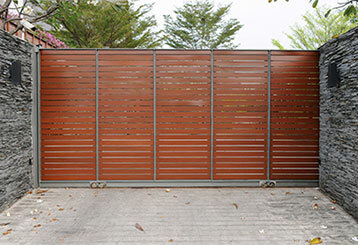 Read this blog post to learn how to keep your wooden driveway gate protected from moisture and prevent it from rotting and warping with some handy maintenance tips. Is your automatic gate reversing for what seems like no reason? Here you can find some helpful troubleshooting tips that will help you deal with the problem.